Sony may not be making an appearance at E3 this year, but they are releasing some pretty major details about its next-generation Playstation console, or the Playstation 5. Based on an interview for Wired, the new system sounds a little more involved than a slightly boosted upgrade. 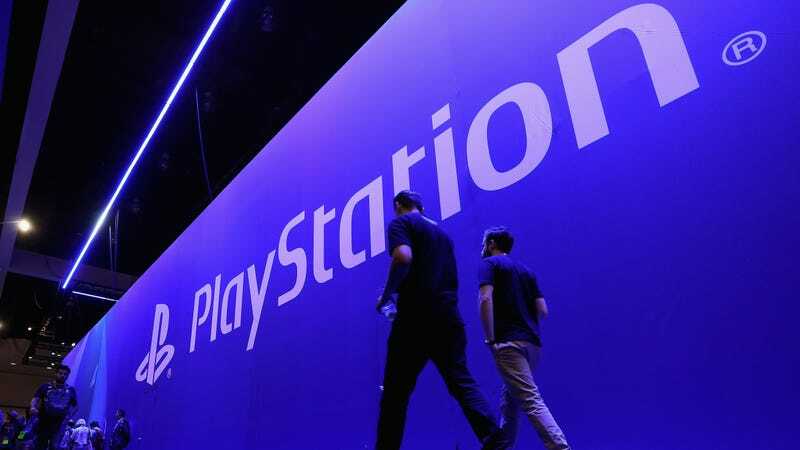 For starters, the PS5 will feature entirely new hardware that supports 8K graphics and a new AMD chip for 3D sound, which will hopefully coalesce into a more immersive gaming experience for users. They are also nixing the hard drive and replacing it with an SSD card for an overall faster experience, from loading to game play. But the most welcomed development is likely the return of backwards compatibility, which was sorely missed from the last generational transition. (Some of us still have copies of Katamari Damacy collecting dust.) Those who plan on sticking with their older system for a while can still expect new games despite the transition. Sony was mum on any developing PSVR plans, however they did confirm that your current PSVR headset will work just fine with the new system. There is no release date as of yet, but according to The Verge, there is a rumored 2020 rollout. The PlayStation VR turns 2: How much of a jackass am I for buying one?